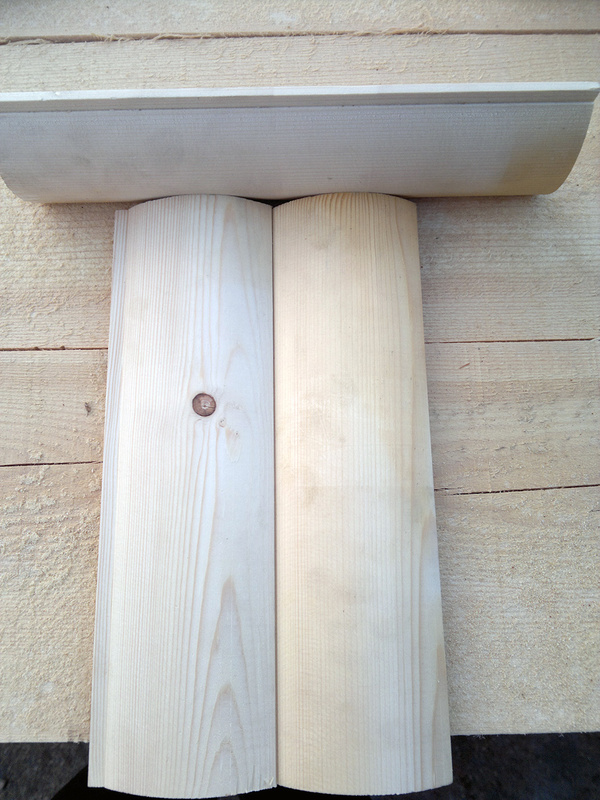 The beams and ribs are one of the best selling wood products. 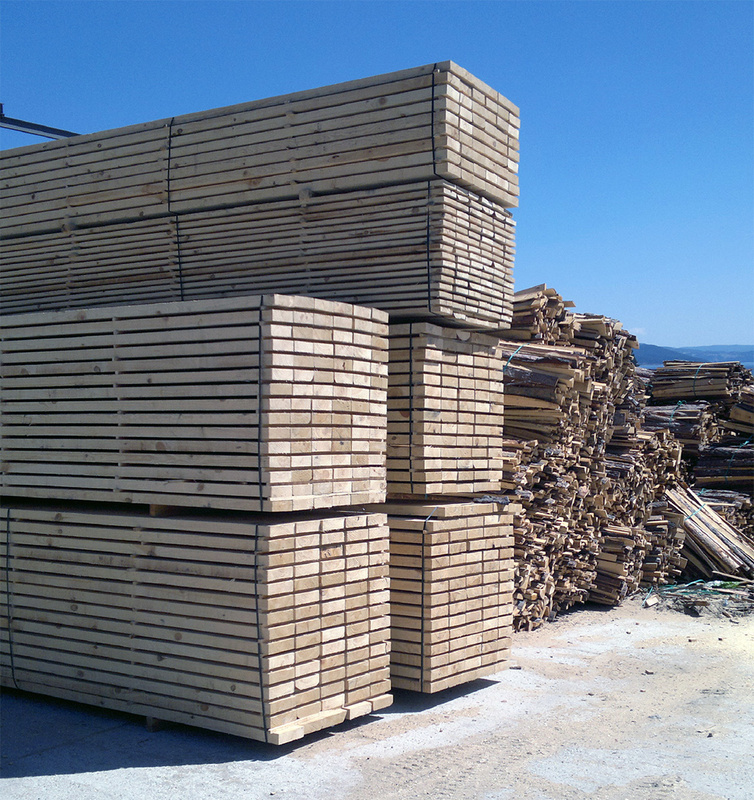 They are often used in construction, roofing, and flooring. 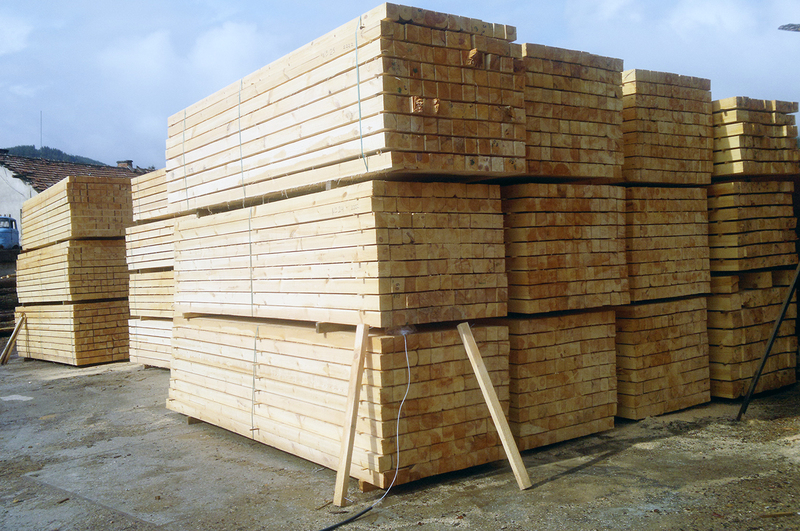 They are used for building pre-manufactured homes, to support shutters, and are used as pillars, etc. 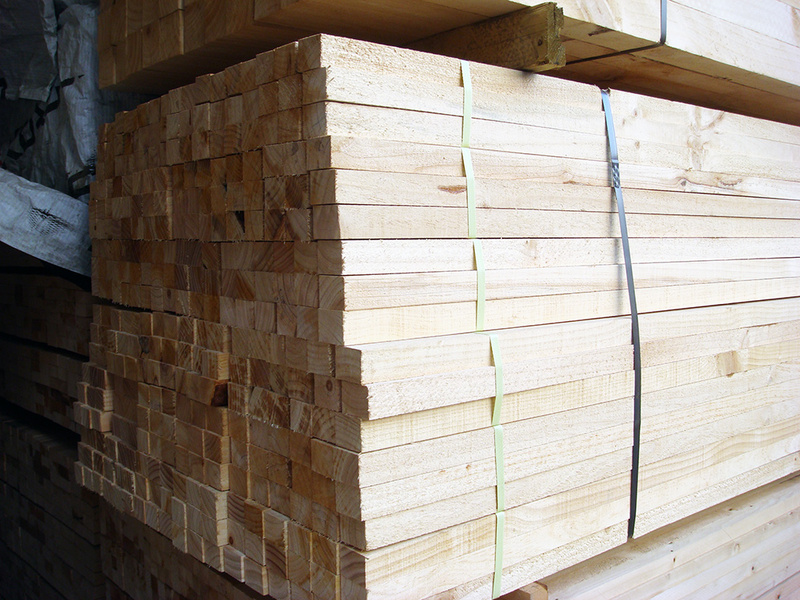 The type of wood used is pine, fir or spruce. 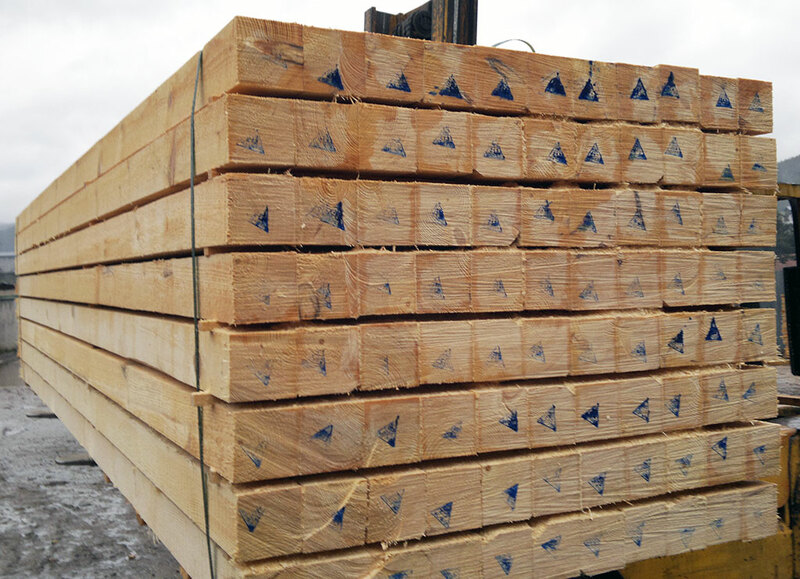 Clean beams and ribs (highest quality): manufactured from old trees, which makes them more resistant throughout time and all weather conditions. 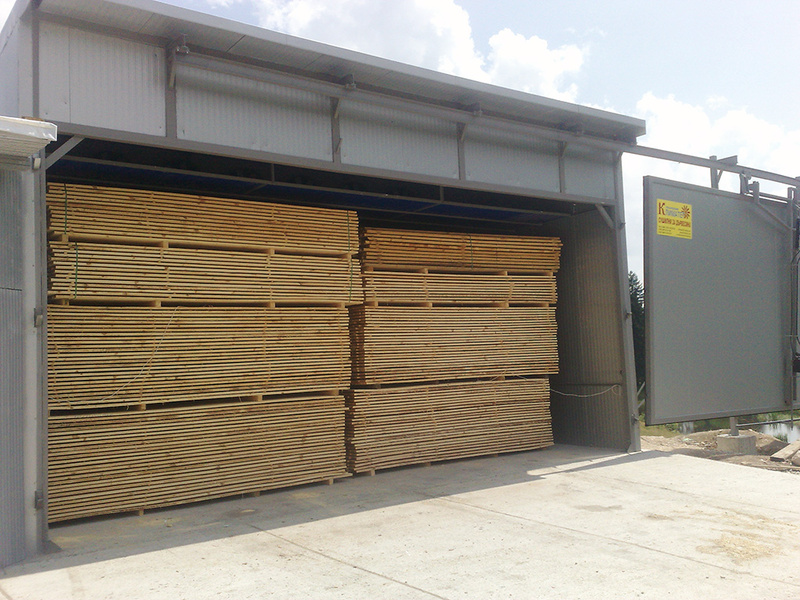 They are used mainly in roofing, sheds, awnings and more. 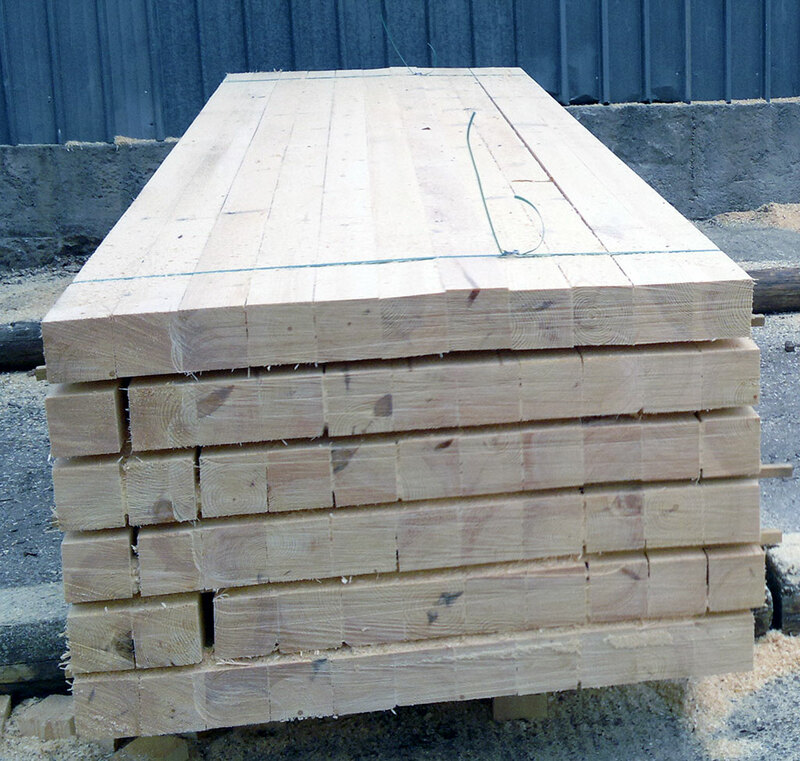 Anti-stain treated beams and ribs: manufactured from high quality timber and bathed in anti-stain chemicals that are later absorbed by the wood. 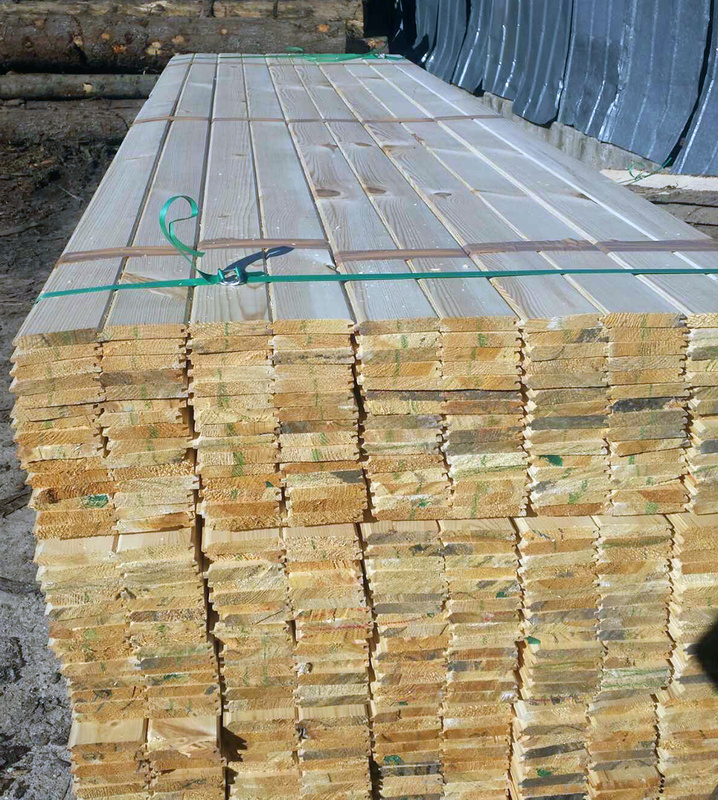 With this type of treatment the wood is protected against fungi, mold, and insects such as termites. 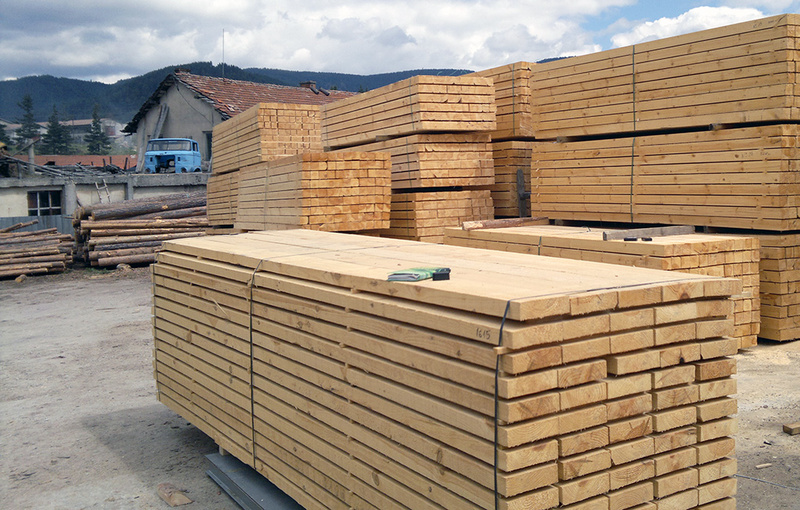 Dried beams and ribs: beams and ribs are dried in a special drying-room until they reach moisture levels between 14% and 18%. 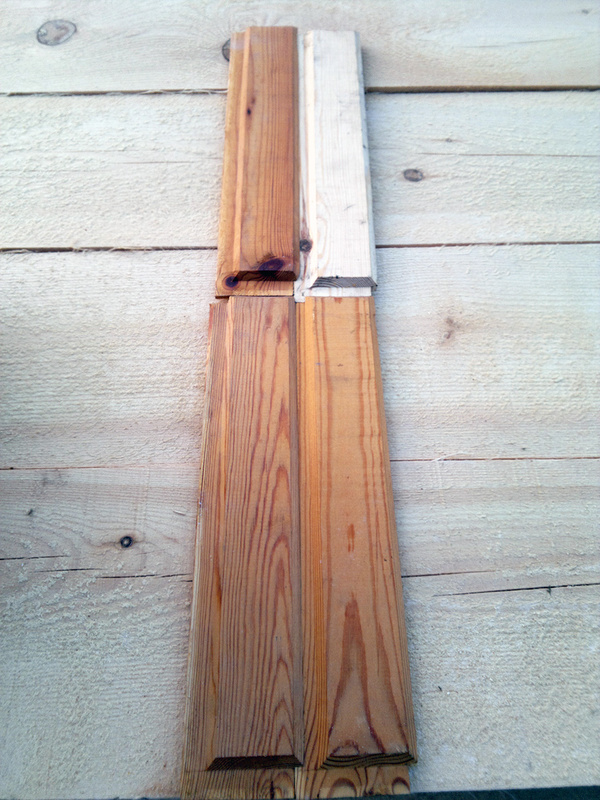 Drying beams and ribs under 14% is not recommended because of potential cracking. 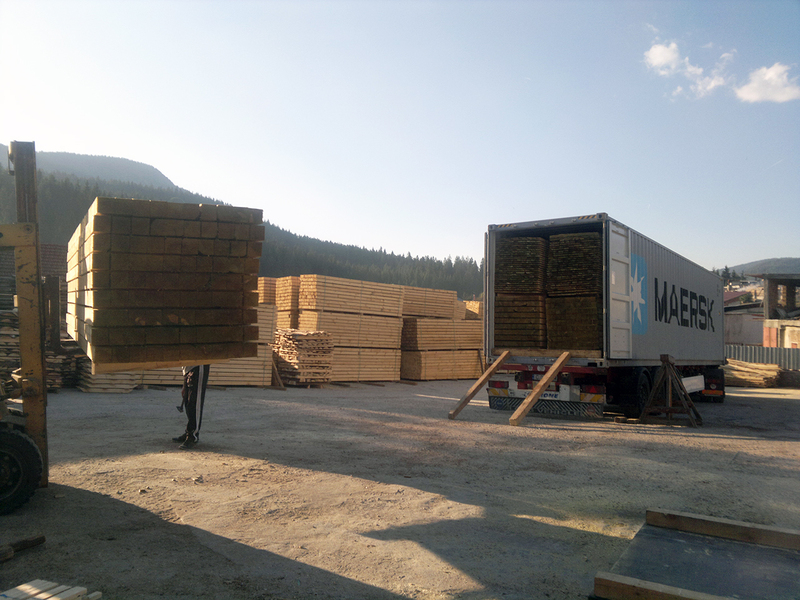 Dried beams and ribs are perfect for transporting in shipping containers, they have longer lifespans, and are protected from insects. 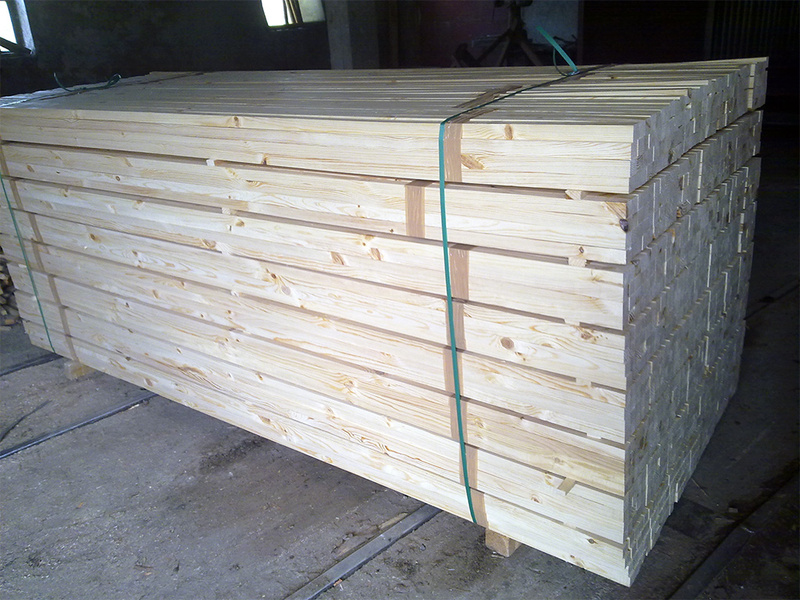 Framework beams and ribs: used mainly in construction for framework or shuttering. 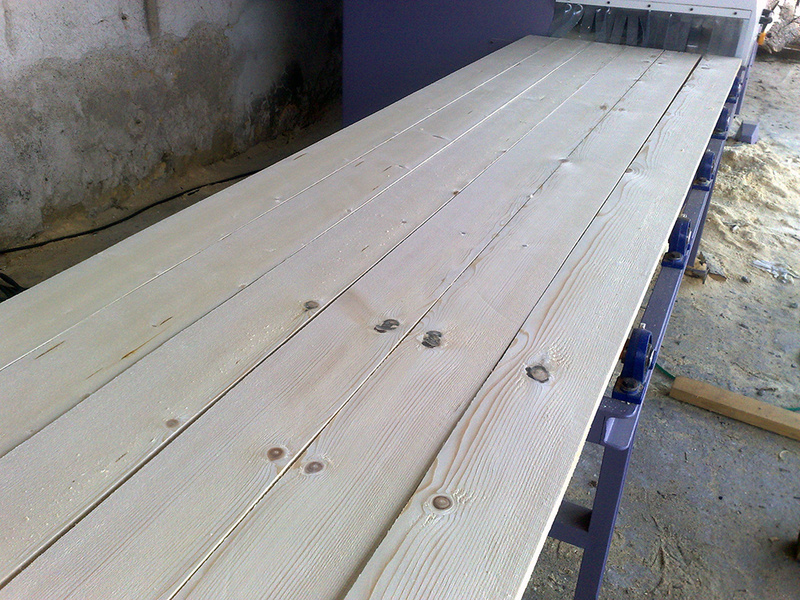 The planks are most often used for making wooden tables and furniture. 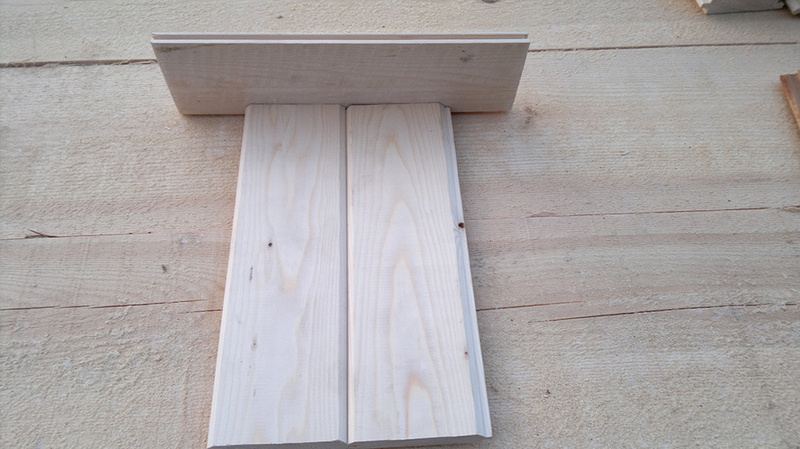 Additionally they are used in construction for roofing. 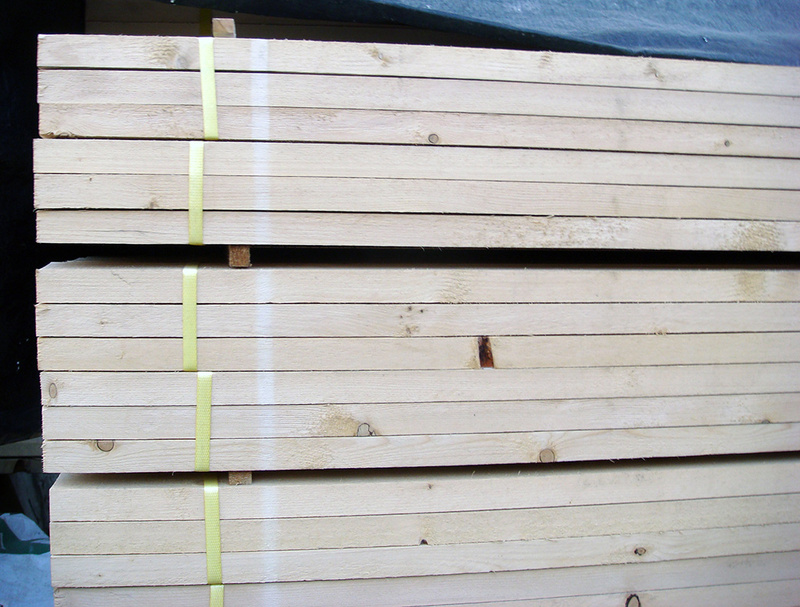 Clean boards, anti-stain treated, dry, framework boards, frontal or face boards. 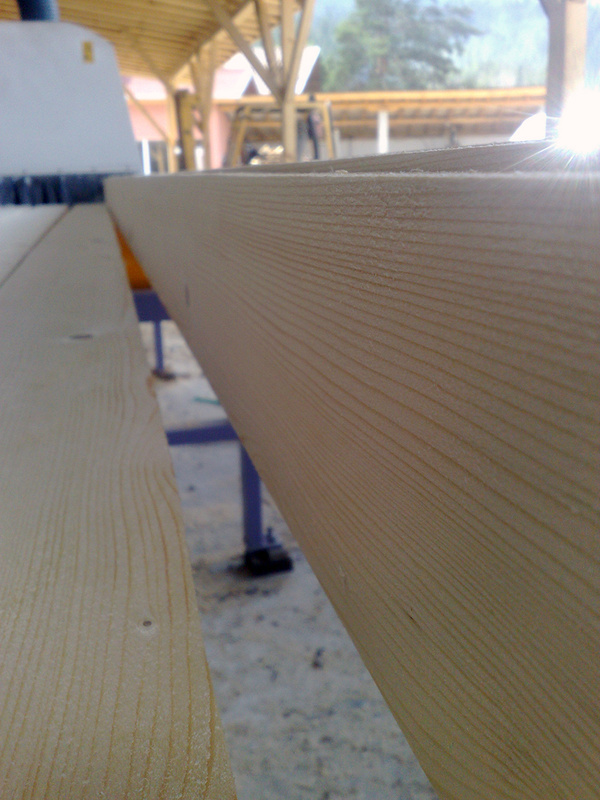 Planks are mainly used in the furniture industry, for the construction of tables, chairs, benches, counter tops, etc. 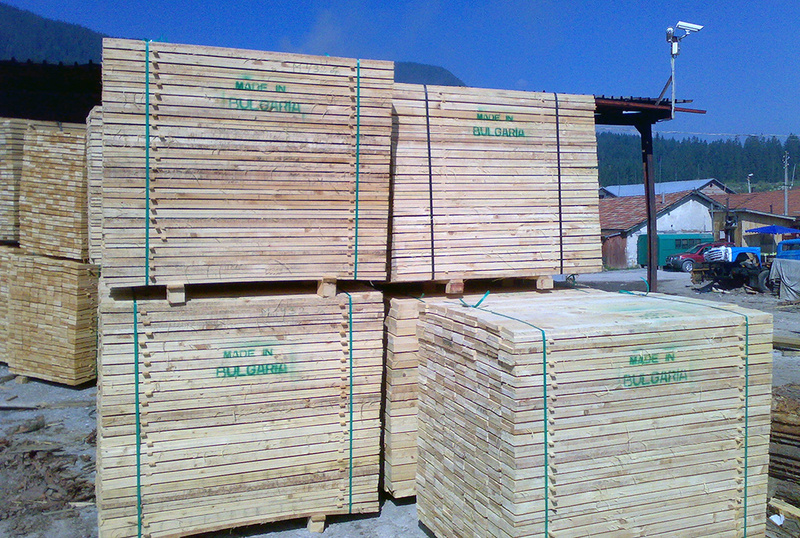 The type of wood used is pine, fir or spruce. 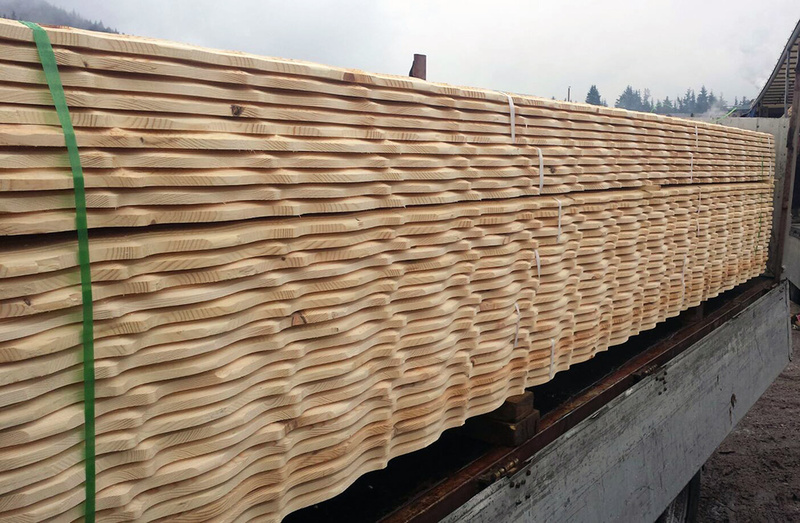 Frontal or Face boards are made of the highest quality timber, and are processed in a milling machine to create ornate designs. 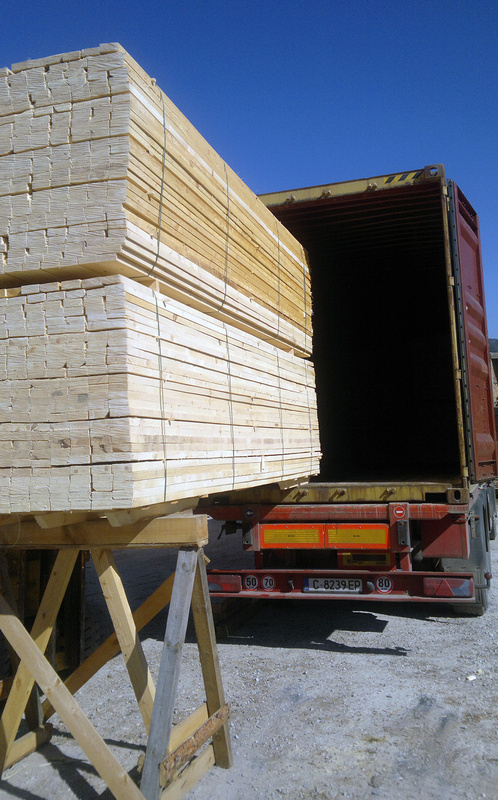 The type of wood used is pine, fir or spruce. 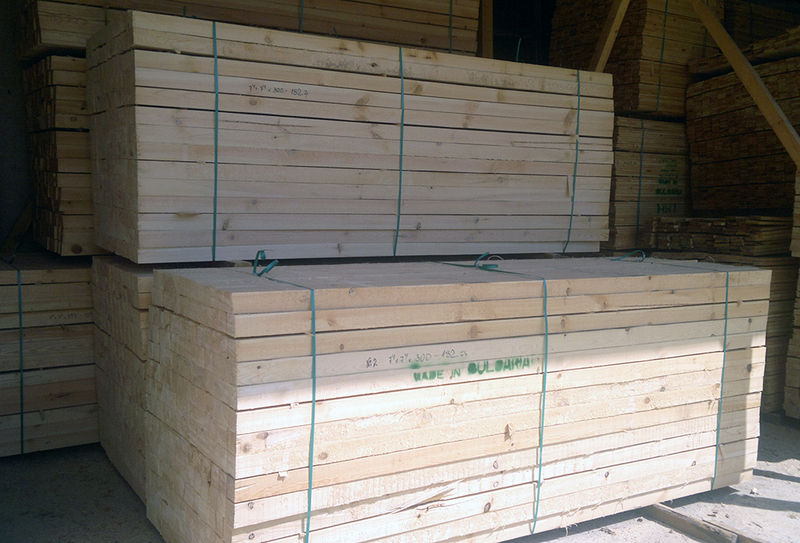 The laths, just like beams are one of the most popular timber materials. 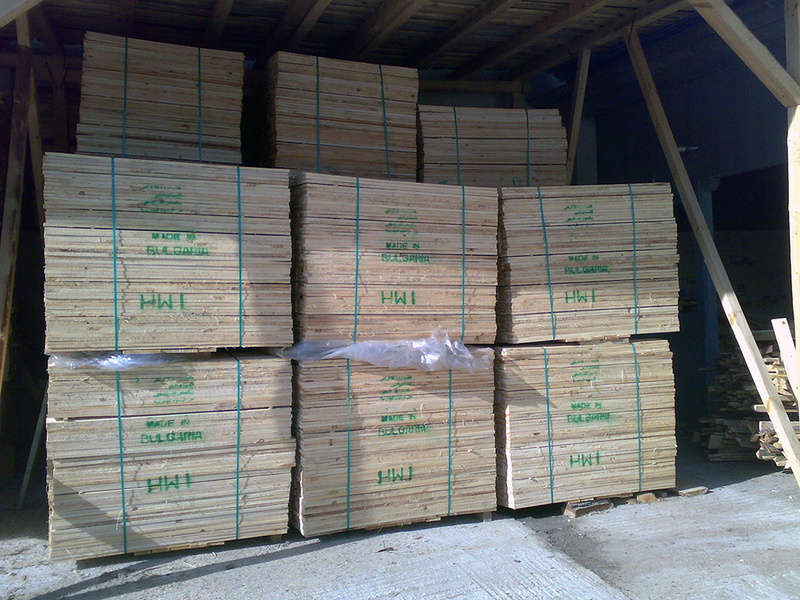 They are used in construction, roofing, as well as farming. 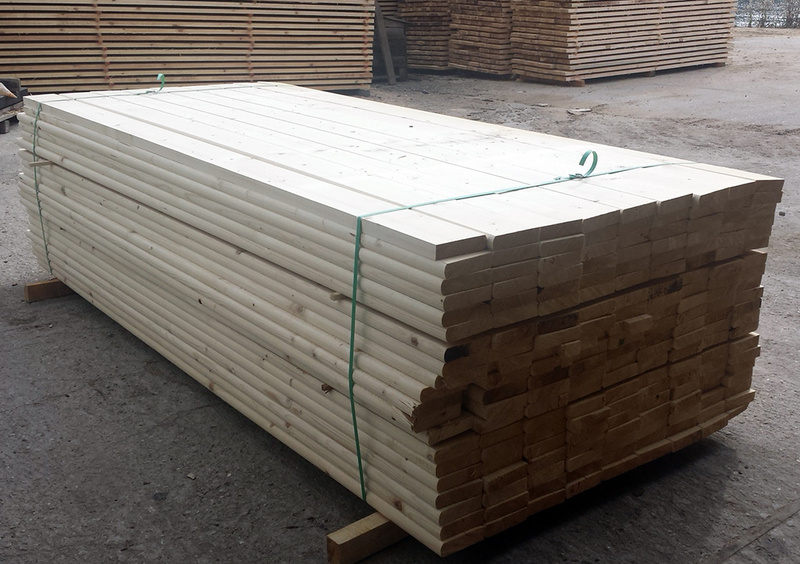 The laths can be freshly cut, anti-stain treated or dried. 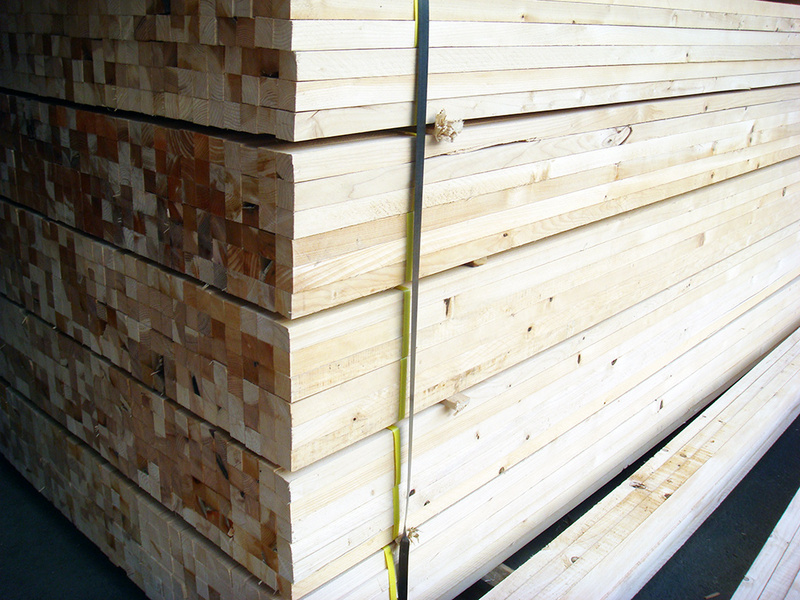 The type of wood is spruce, pine or fir. 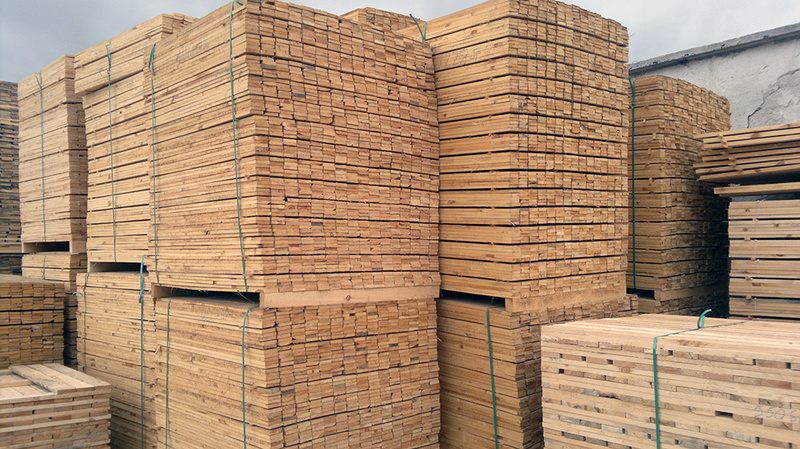 The floor boards are made of special selected timber material, which is first dried in a drying room, and then processed with special high-quality machines. 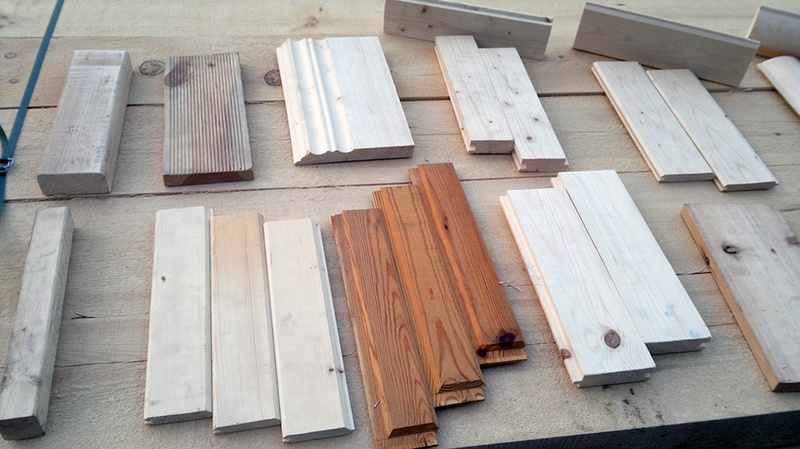 These boards are used for indoor floors, pools, and restaurants. 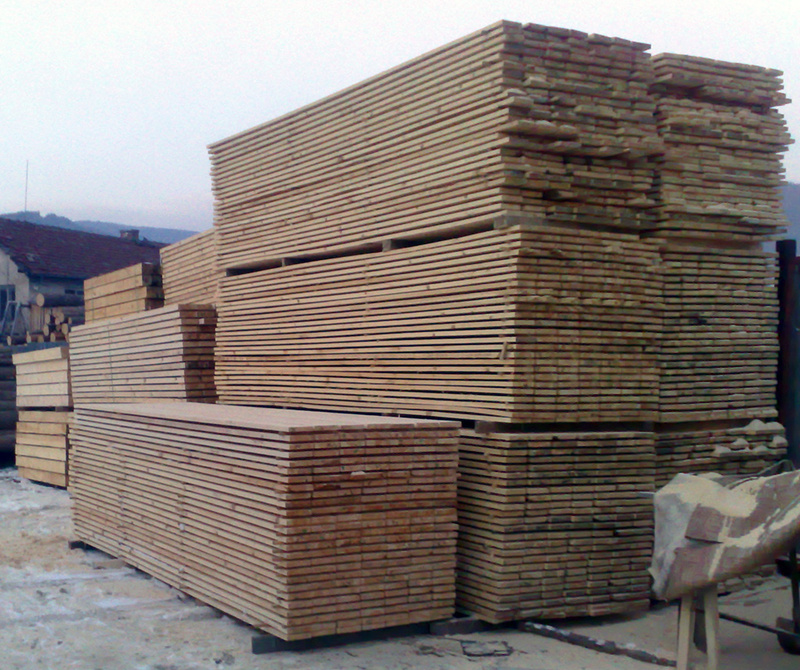 The type of used wood is spruce, pine or fir. 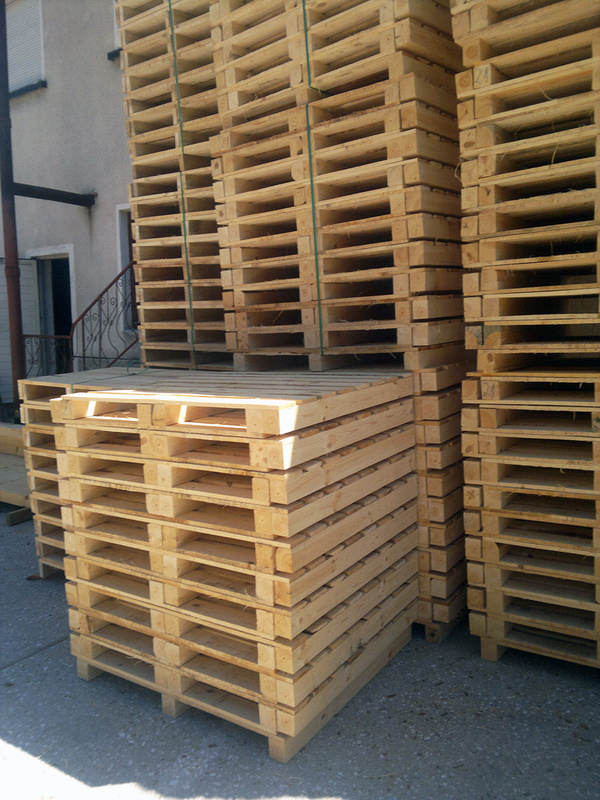 Wooden pallets are one of the most highly-demanded wooden products. 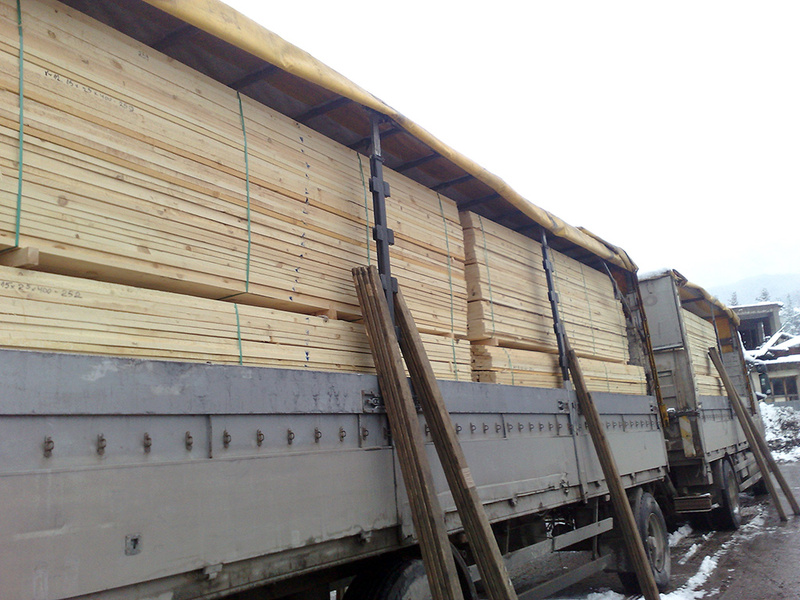 They are widely used in most industries for transporting goods. 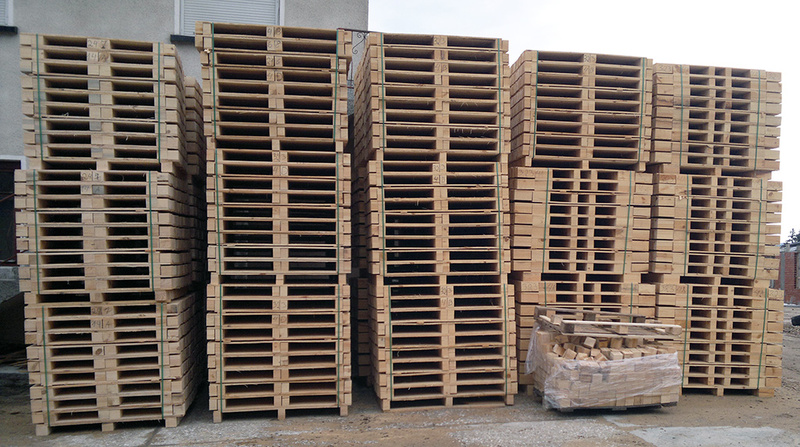 Single, four-sided, two-sided, Standard 15 pallets. 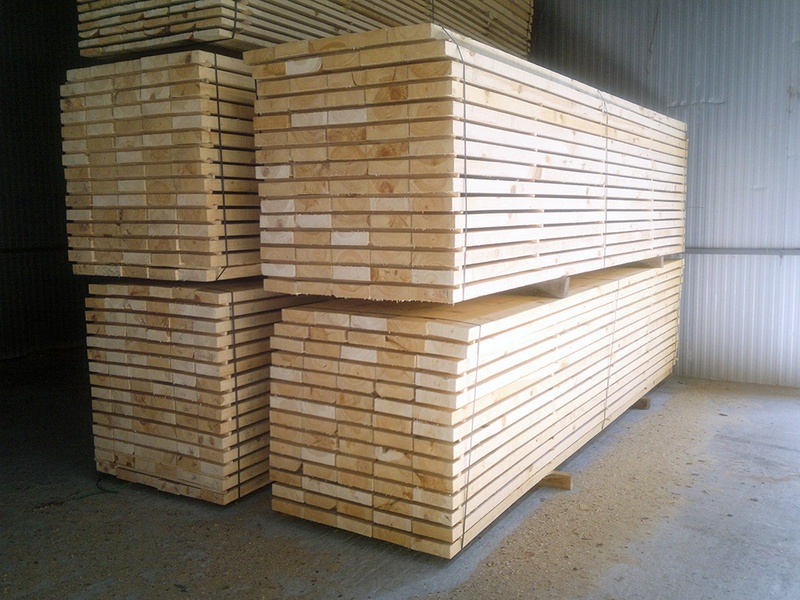 Type of wood used is spruce, pine or fir. 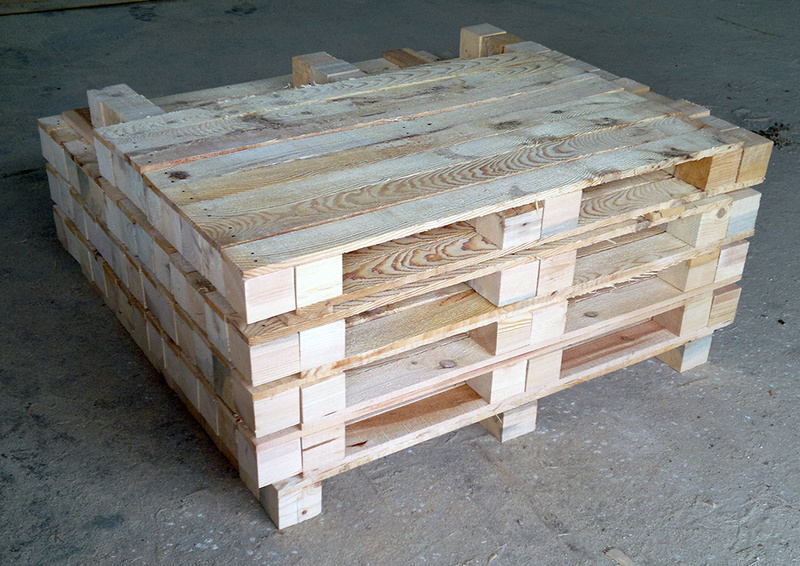 We also offer semi-manufactured pallets, where the customer assembles them after delivery. 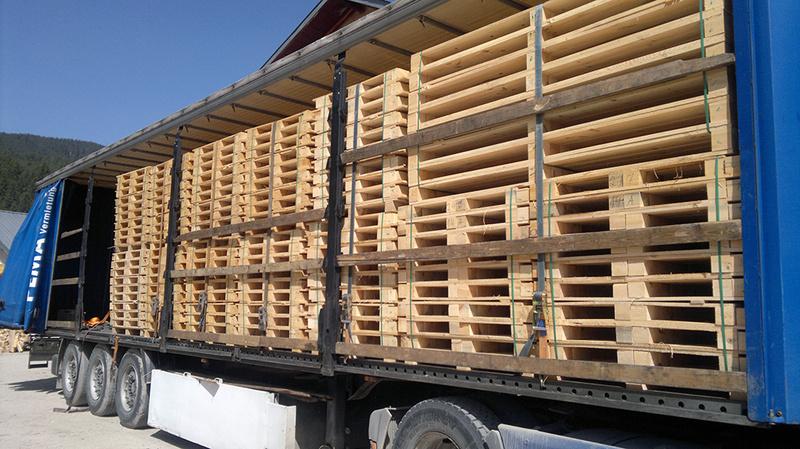 This is done so they can be easily transported. 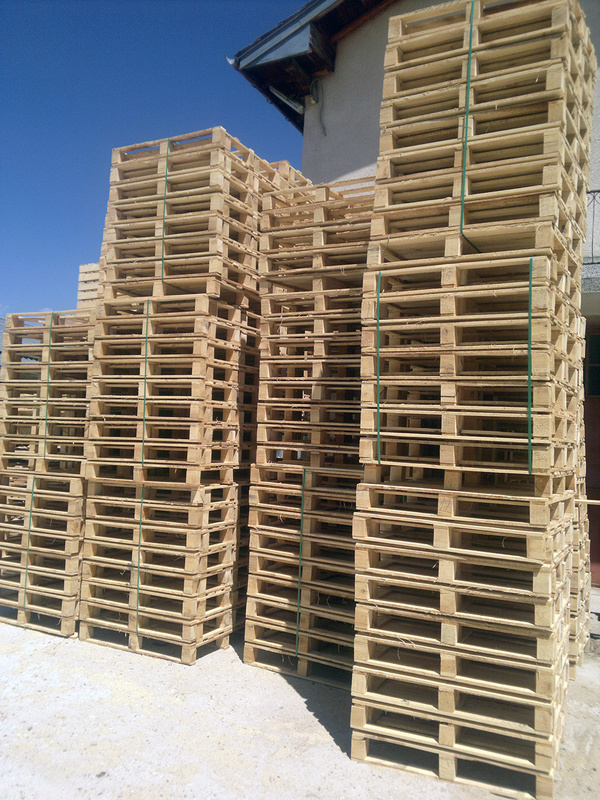 Semi-manufactured pallets can be loaded in higher quantities in trucks or containers, especially when they are transported long distances. 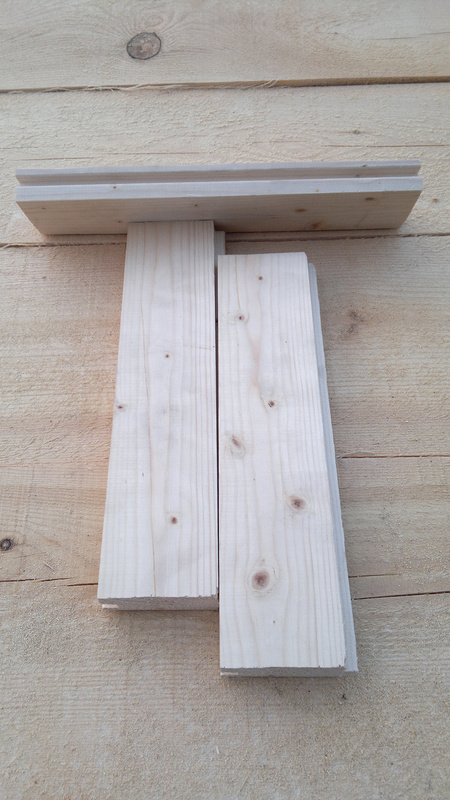 This helps in reducing the shipping fees and the final price. 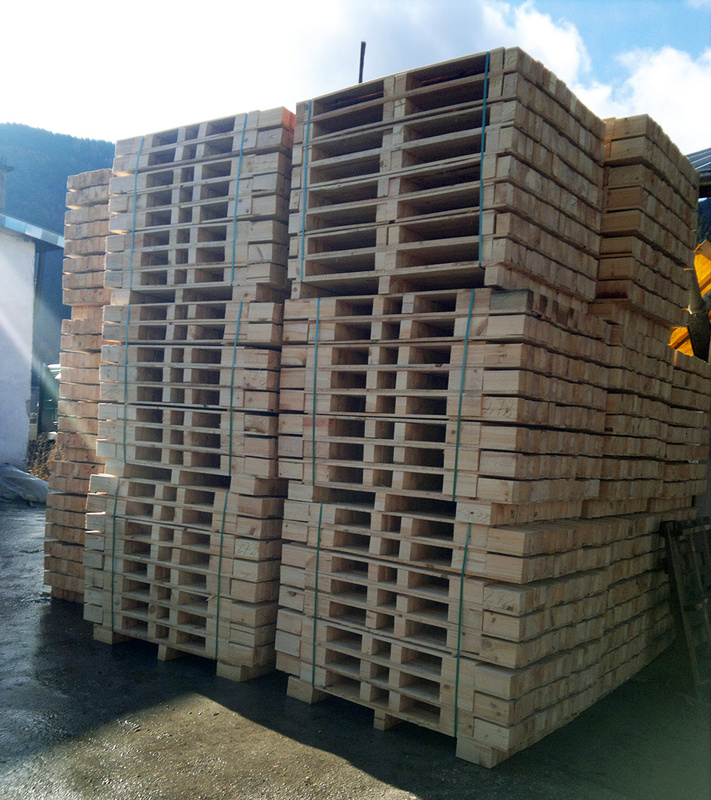 Short wood elements are the base for making pallets. 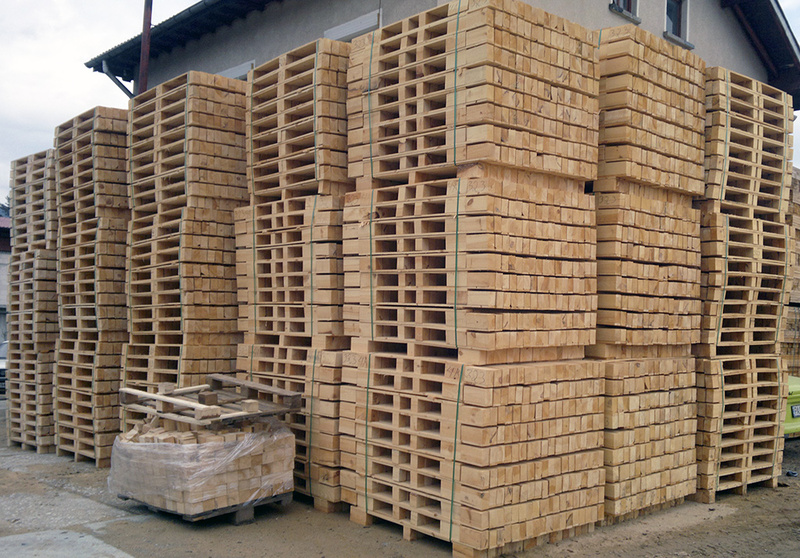 They can also be used for the construction of fences, dog houses, roofing, etc. 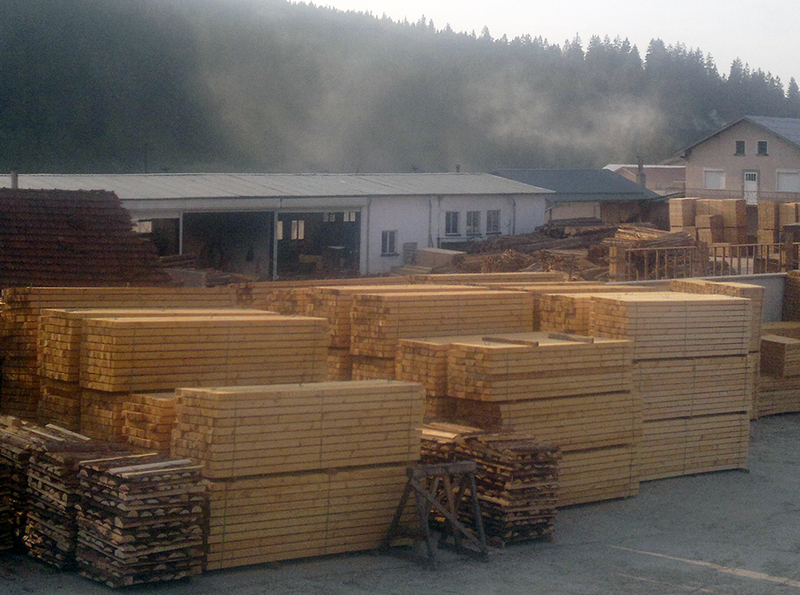 The type of wood is spruce, pine and fir. 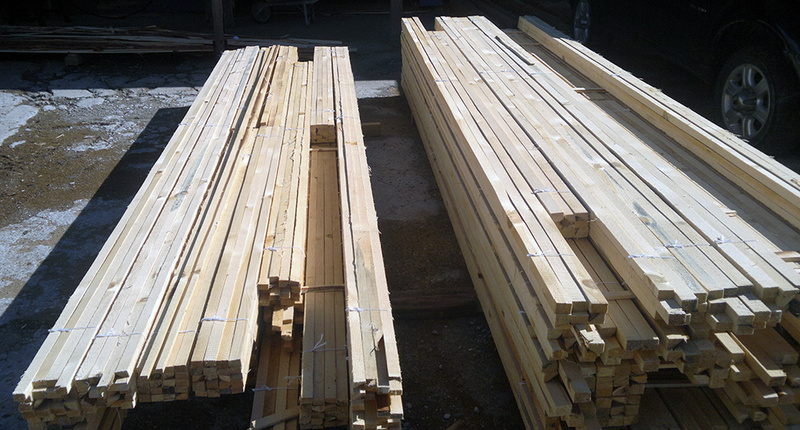 These are the remnants from the sawing process of wood. 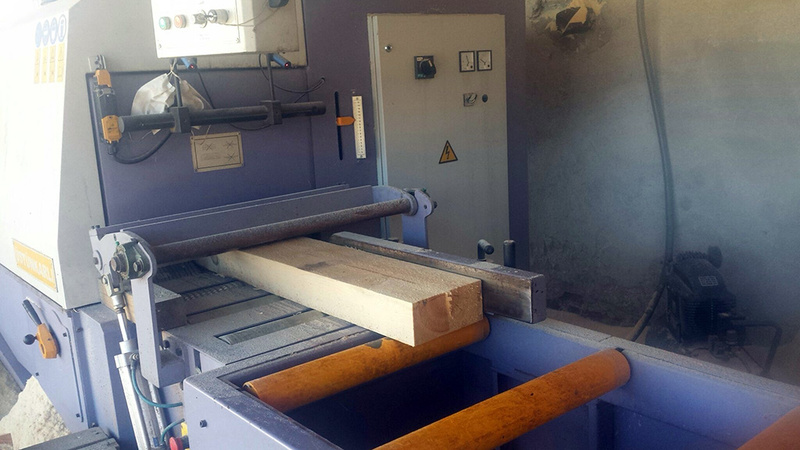 They are often used in the making of pellets as well as plywood. 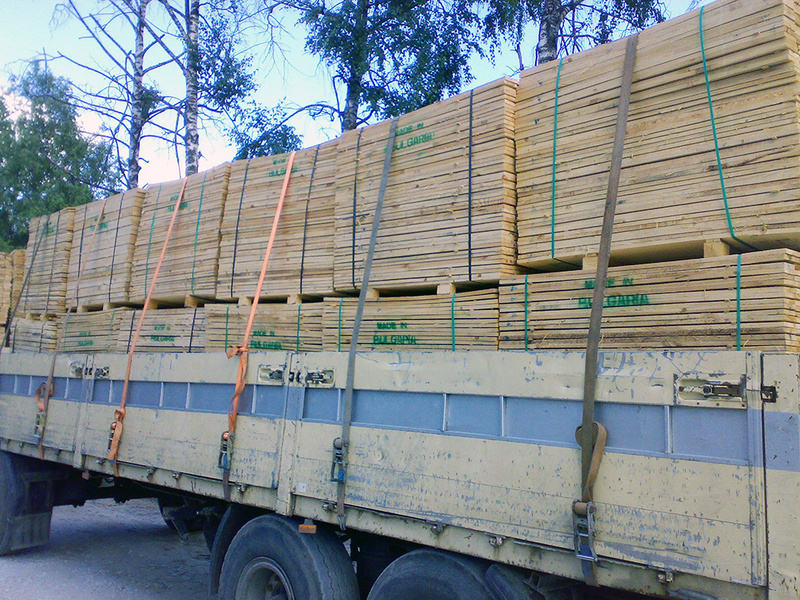 The type of wood used is spruce, pine or fir. 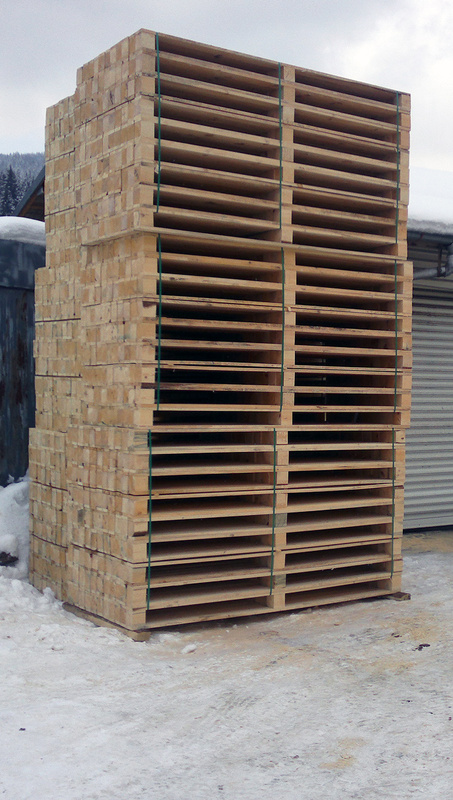 This is leftover from the logs, that cannot be used for anything else, but firewood. 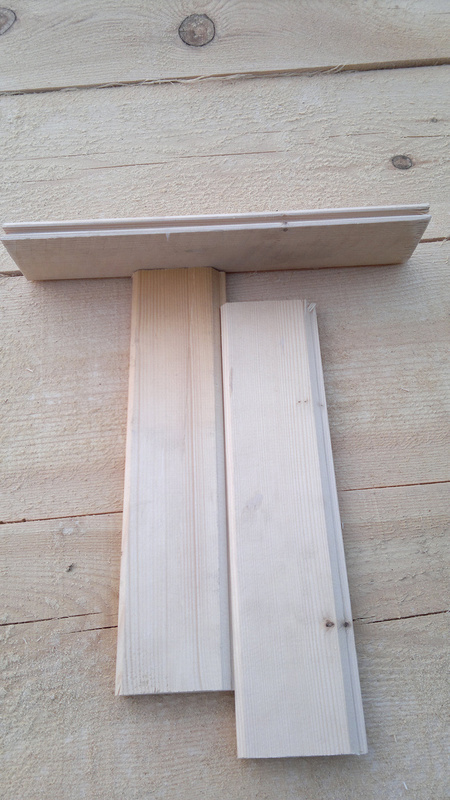 Standard sizes: 1; 1.2; 1.3, 3 and 4 meters. 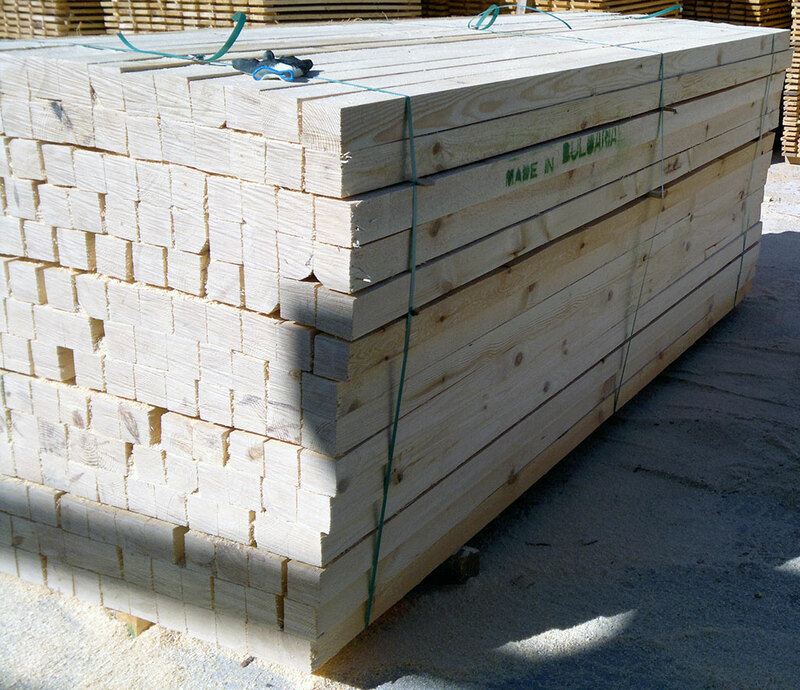 This type of wood product is made of special selected timber, which is processed in milling machines until it reaches its final design. 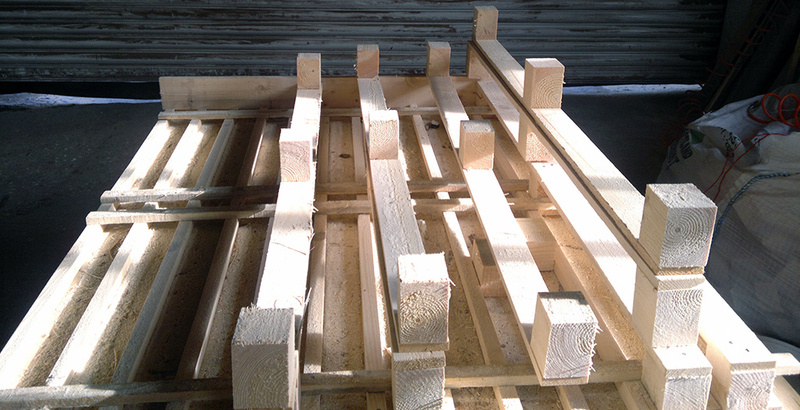 The high-quality garden furniture is all handmade. 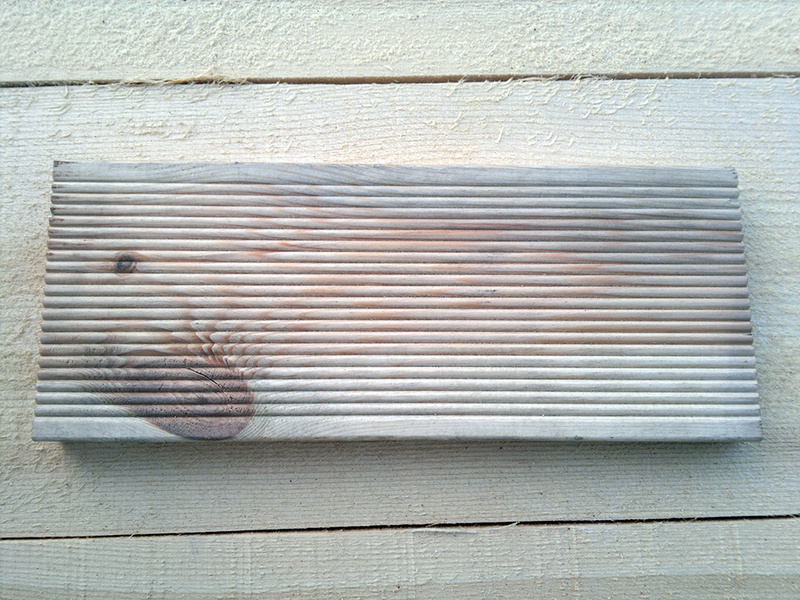 All of the furniture is stained and painted with high quality paints, which preserves the wood for years. 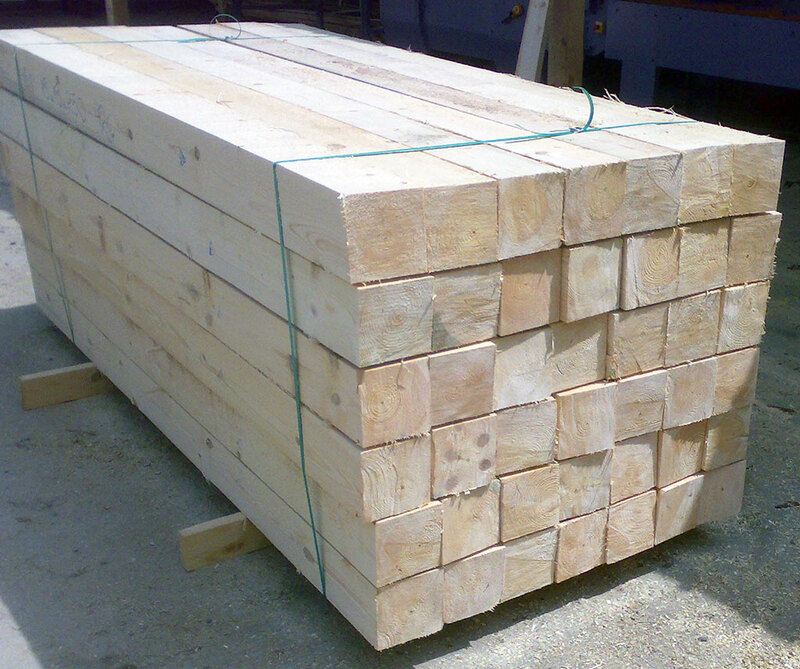 Types of garden furniture: benches, tables and chairs. 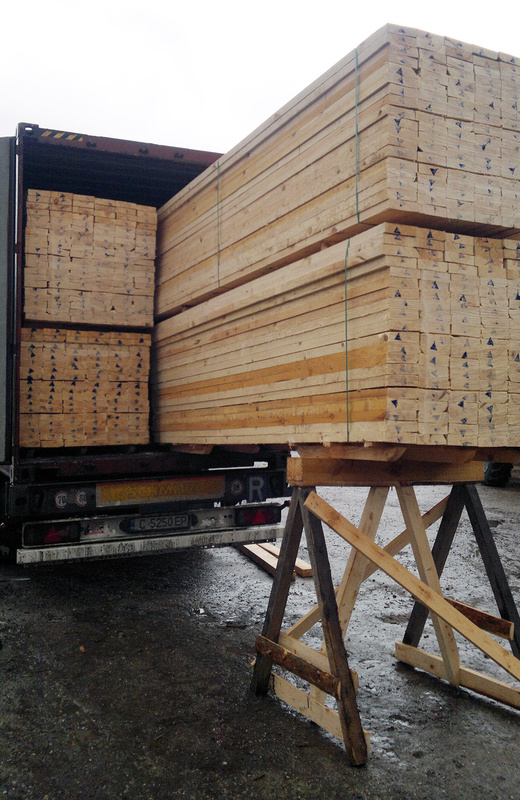 The type of wood is spruce, pine or fir. If you can’t find the sizes you need, no problem. 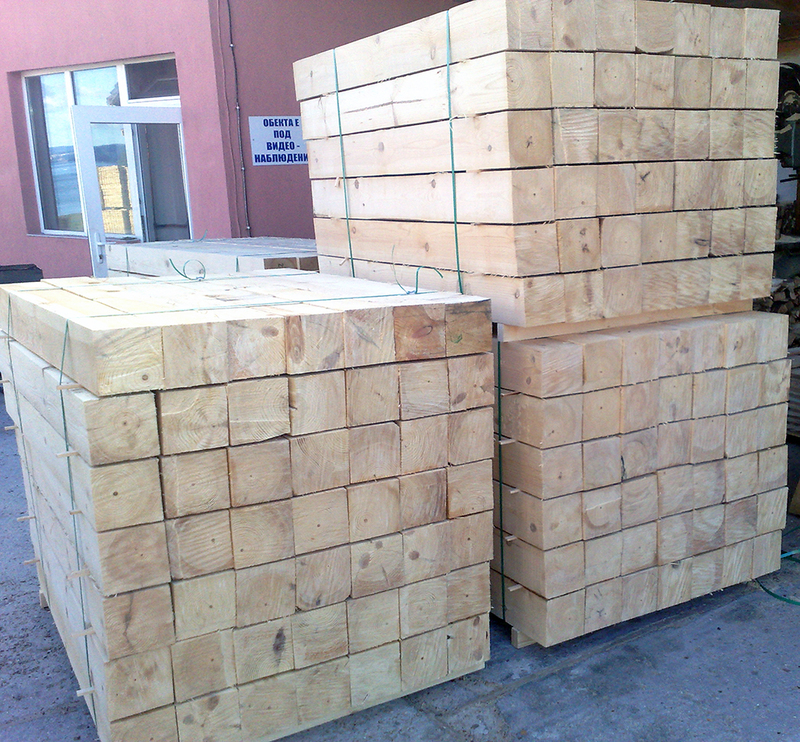 We accept and fulfill custom orders based on your needs. Please use the form for submitting a quote from the Contact Us menu. Please allow approximately two business days for our response to your quote. 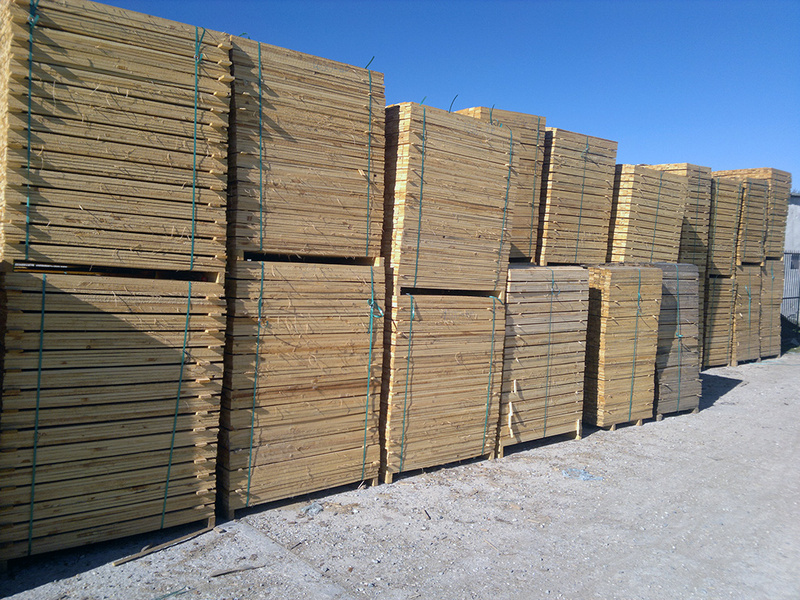 In addition to the products we offer, we have supplemental services that you might be interested in. Please feel free to check out our Services menu. We appreciate your business and are waiting to hear from you. THANK YOU! 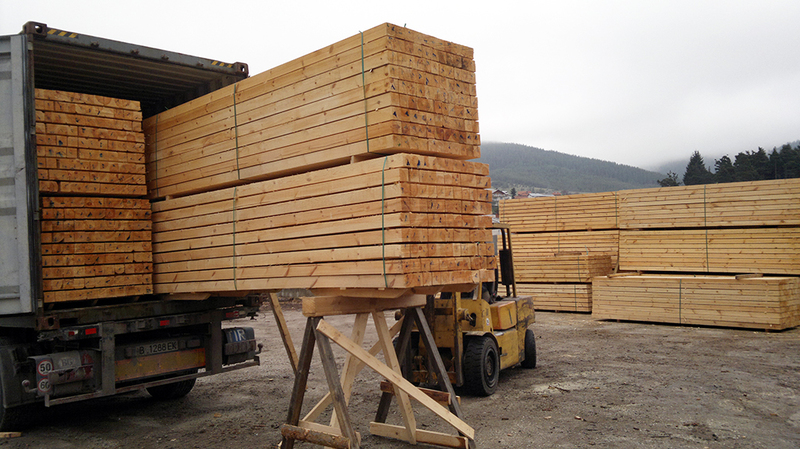 The soft wood of the pine is widely used in the construction, furniture and medical industries. 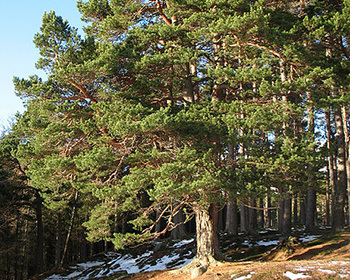 Oil/butter, turpentine, colophony, tar, and more can be produced after chemical processing of the resin of the pine. 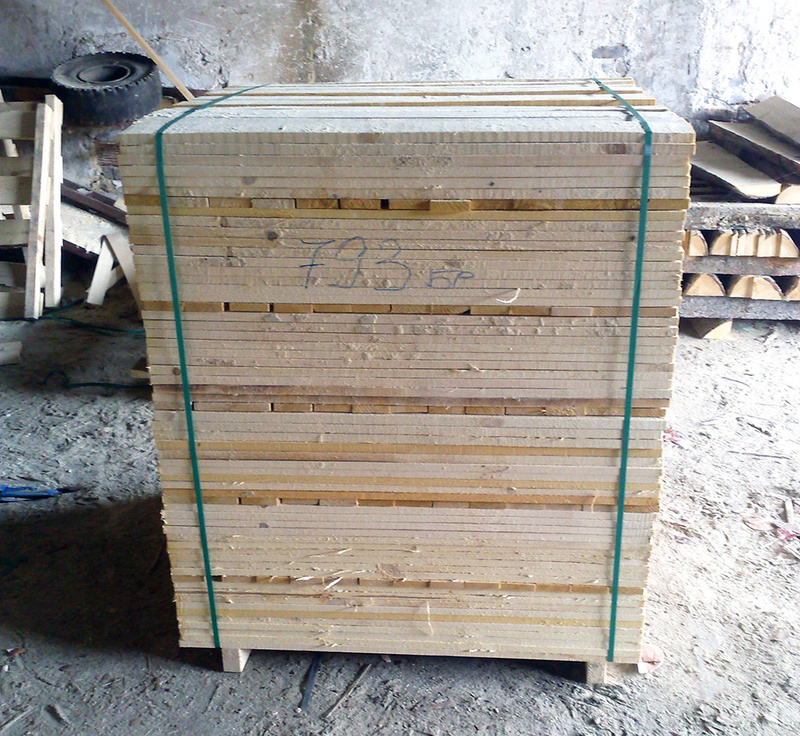 Paper is made of the core of the timber. 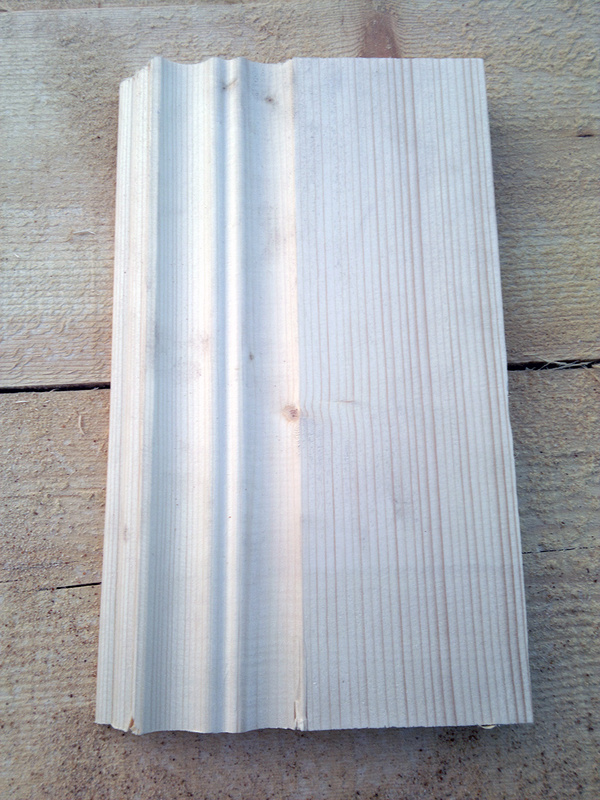 The wood of the spruce is light and soft, similar to the pine. 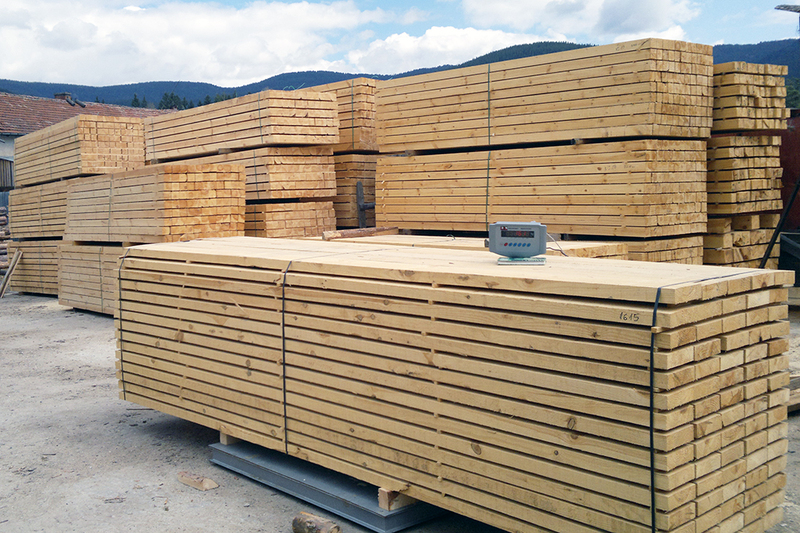 The spruce is used for different purposes such as construction and building materials, wood planes, musical instruments, and more. 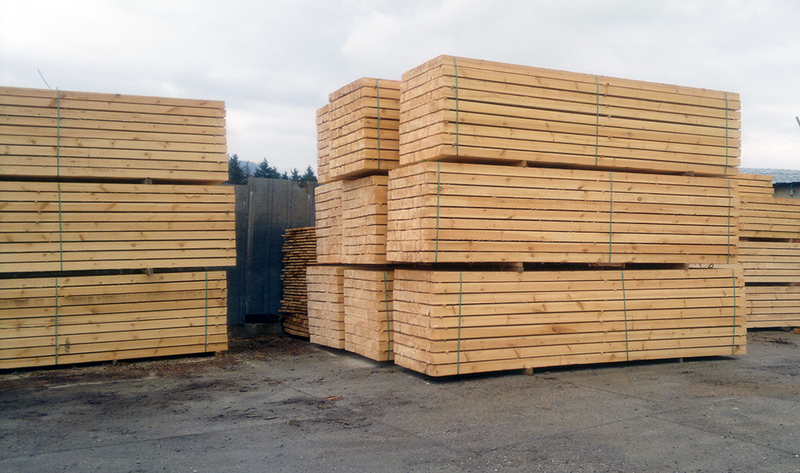 The spruce is one of the most important trees for producing paper because of its long wood filaments. 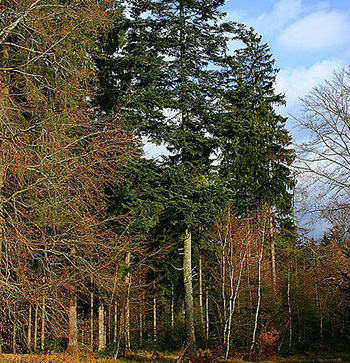 The spruce is also used as an ornamental tree because of its evergreen symmetrically crown. 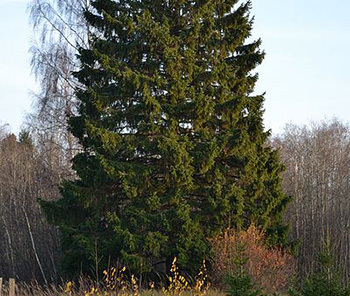 That is the reason why the spruce is the original Christmas tree. 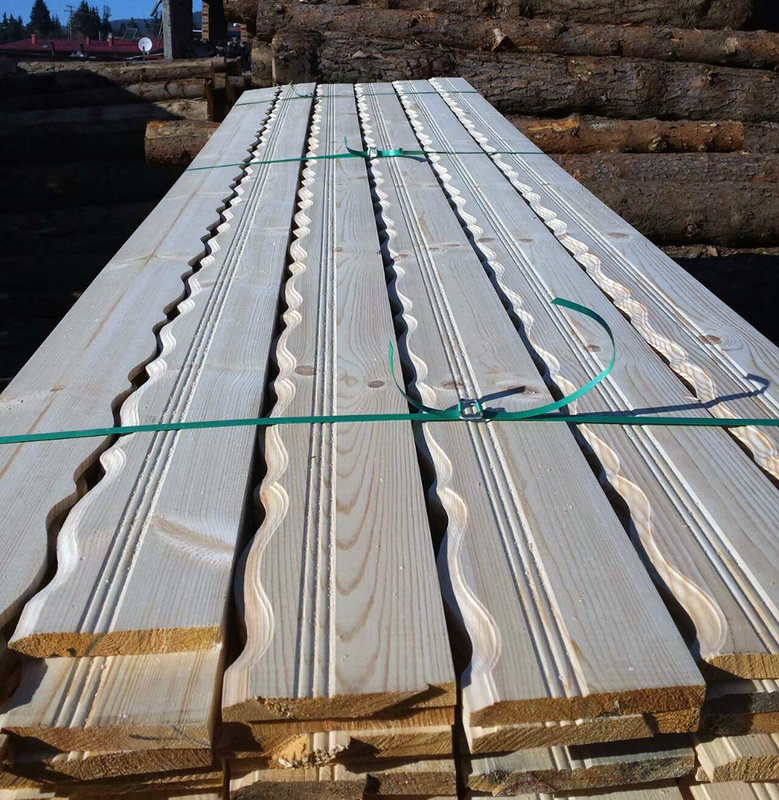 The wood of the fir is moderately soft and white, used for general construction, paper and pulp manufacturing.